Keto is not about weight loss. It is about brain health. Turning around the brain will be miraculous for many. Many of the folks at the office know I am touting the benefits of a ketogenic diet. 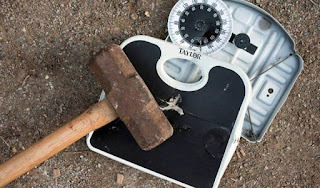 Even though I have been low carb for eight years, I didn't get to the level I call “Serious Keto” for one very simple reason: I didn't think I needed to do that. But Wow! I am pretty happy with the outcome. I first did low carb after reading Dr. Wolfgang Lutz' book: Life Without Bread. I followed his 72 gram plan. I soon discovered I felt very good when I averaged 50 – 60 grams of carbs a day. People noticed the weight loss and I believe I was at good place as long as I kept track of my carbs each day. I didn't concentrate on increasing my fat intake. I figured that would happen naturally with the food choices I was making. My fat level was around 80% if I was concentrating on it and recording what I ate. Increasing your fat intake is not that easy. Even 80/20 ground beef is low in fat. And forget chicken. Hardly any fat in it at all. Now, I stumbled across Dr. Darren Schmit's YouTube Channel and learned about the Keto ratios and why you have to be more specific with keto. I learned about the different ratios from his channel and also looked up information at The Charlie Foundation. I decided to try a 2:1 keto ratio and surprisingly, I lost more weight and had a flatter stomach. That was exciting but even better was the realization that I could fast 16-18 and hours a day and not worry about blood sugar drops. This was a huge benefit because I often was late getting to eat lunch at work and I developed a frustrated mood of overwhelm and anger. I was an angry maniac if I missed or delayed my lunch. I feel sorry for anybody who is at the mercy of a strict eating schedule because they are hungry in a few short hours. I can only imagine how kids feel when they are in school not feeling well and being criticized by adults. I think this a sure fire way for kids to create a low opinion of themselves and underachieve. I'm pleased to know I am more sure that I have reduced my body's inflammation levels and feel a greater sense of calm. Let me describe some more interesting changes I have experienced since going specific keto late in August of this year. I used to enjoy a chocolate protein powder break during the day and purchased many different brands. But now, I have no interest in them. They too easily throw off my keto balance. And we know those powders lack fat so I would have to bump up my fat eating something else. In reality, I don't miss it. I especially don't miss the high price tags. Since I am fasting sometime during the day, it was unnecessary to shorten the fast with a protein drink. Looking back, I used to be ravishingly hungry very soon after drinking a so-called meal replacement shake. They just didn't live up to the name. While, there are some low carb meal replacements made with pea protein, I'm just so fatigued by the vegan craze. They are still missing fat. It's not worth it to throw off my keto count for a food that is still highly processed. You many have a different experience with drink powders, but I am better off without them. Another crazy notion coming from me, but when you feel good you want to stay that way. I used to pay $9 a pound for the creamy soups and chicken salads because they were low carb. But, the fat counts were too low and it's all made with soybean oil (No thanks). It's nice to have an instant meal and Wegmans makes it very convenient, but it's just as easy to go home and whip up a keto salad and save a lot of money. I have no interest going out to restaurants. I used to hate waiting for my food to be ready (remember that was my hypoglycemic red flag). Now I don't want to eat cheap ingredients such as grains, soybean oil, fake butter, corn products. I'd rather not eat the foods that create the oxygen depriving toxins of inflammation when I can make the foods I prefer at home. As strange as it sounds, I'm not bored with the same old leftovers at home. For one, I'm not thinking about food all day long. I used to make my breakfast, pack a lunch, and plan my dinner as soon as lunch was barely down my esophagus. Does this sound familiar to anyone? Planning your next meal when you just ate takes away so much time from doing other enjoyable activities. We were told ages ago to eat three meals a day and add in some snacks just in case we needed them. Dr. Eric Berg said it best in his videos: with that much frequent eating, the pancreas never gets to rest. It is squirting out insulin nonstop. Now that I'm living the opposite experience, what possessed us to become such slaves to meal timing? Yet, we swallowed it hook, line and sinker. (And our chronic sickness proves it.) Some of you reading this are wondering what has come over me. The meal timing paranoia with snack obsessions is a true ball and chain. This is a great new freedom. I would call it food independence. Ladies, you know what I mean. Carbs make you pee. This is a nice change. I mentioned the ball and chain earlier. Keeping track of bathrooms is another ball and chain. The ultimate paleo treat is dark chocolate but I don't care for it anymore. If you want to learn more, ask me about the Keto Krunch Club. Your brain does everything you taught it to do. Some things need to be unlearned. 95% of your life is lived by the subconscious. That can sound hopeless or adventurous. It's all up to you! Acute pain recruits 5% of neurons in the frontal brain. Focusing on fast pain relief backfires. Positive thinking and talk therapy focusing on past traumas are not shown to be productive. It is a 30 minute extended adjustment session recruiting the brain's senses. S.T.A.R. 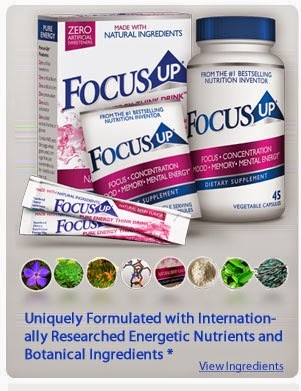 stands for soft tissue adhesion release and stress taming adrenal re-set. - deeper breathing - adjustment reinforces calmness, brain gets a reboot. STAR Sessions set a stage for new learning in the brain. 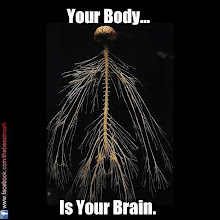 Harness your nervous system to work for you not against you. Emotions are a super responsive survival mechanism. The brain efficiently embeds physical responses to emotions that are repeated over time. When a current emotion matches a cataloged emotional memory from the past, the limbic system can initiate over-exaggerated body responses. When the limbic system dominates, the parasympathetic system (rest & digest) becomes dysfunctional. Why do you get adjusted? The answers vary from person to person. Why do I love adjusting people's spines? 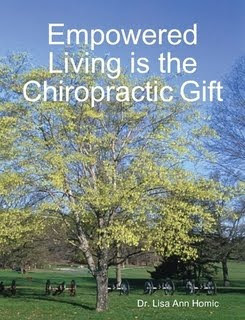 Because it is the most profound way to open the floodgates (spinal joints) to deliver healing energy (from innate). And because YOU are more than a sore joint or pulled muscle....you are an intelligent being who can make a great difference in the world. Since spinal motion energizes the brain, similar to a windmill generating electricity, the brain gives back in so many wonderful ways that allow you to be the mover and changer the world needs! *Telomere shortening – one of GREATEST “anti-aging” strategies in health today! *Increases mobility and reduces Spinal Degeneration – degeneration shown to set in within 10-14 days with reduced mobility. How does your brain relate to the rest of your body? Do you heal well and have vibrant energy? You don't need a TBI (traumatic brain injury) to be brain impaired. But don't fret. You have a great opportunity. 2- How many examples apply to you? Stay tuned for more unique brain facts. Don't misinterpret my words. People are grieving the deaths of loved ones. I want people to rethink where we are going wrong in terms of teaching our children and loved ones how to deal with stress. I've read the complaints that the DARE program is ineffective. People will tell you Just Say No is a frivolous phrase. For me the idea of not being in control of myself, my own cognition, as well as the consequences of my own behavior while under the influence of a substance while it is trapped in my body, is terribly alarming. For all the social media hype about women asserting their rights, stop the bullying, and stand up for yourself.....you can't do that if you're under the influence of a substance. For me this includes caffeine, and routinely prescribed non-opiate drugs, as well. And while we're at it, I can't leave out sugar, processed foods and chemicals added to food. Any drug or substance problem stems from the basic question: Do I trust my body? How were you taught about the body God created for you? Do you fear your own body? Do you have fears and concerns about your health? Do you believe you can heal? Were you sickly as a child? Did the adults around you also have similar fears? Do you get nervous when you can't find your Tylenol bottle? Are you disappointed in your own job performance or school grades because you feel you don't keep up with adequate energy? Do you feel your efforts are not good enough and somehow blame your lack of talent or inability to learn quickly? Do you feel like a social reject and have trouble making friends? Sometimes we feel as if we are stumbling within ourselves mentally and physically. We feel short changed, unable to ignite our talents because of some kind of invisible barrier holding us back. The second question is what is the best way to take care of my health? 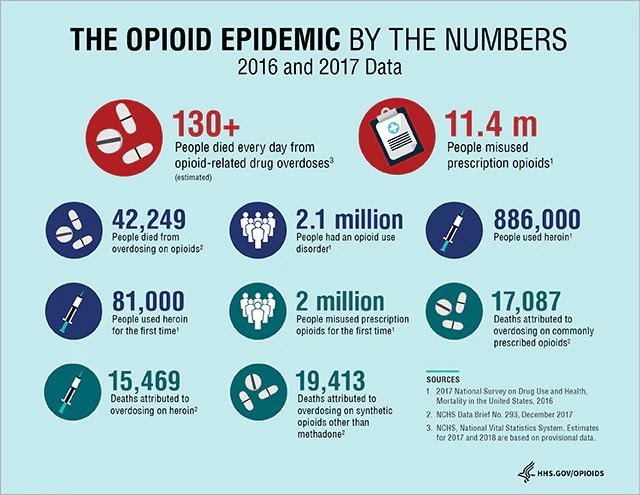 We will not be able to make real change with the opioid problems until we face our own brain impairment. We all have brain impairment and it leads us to making bad decisions. And it happens everyday to everyone. 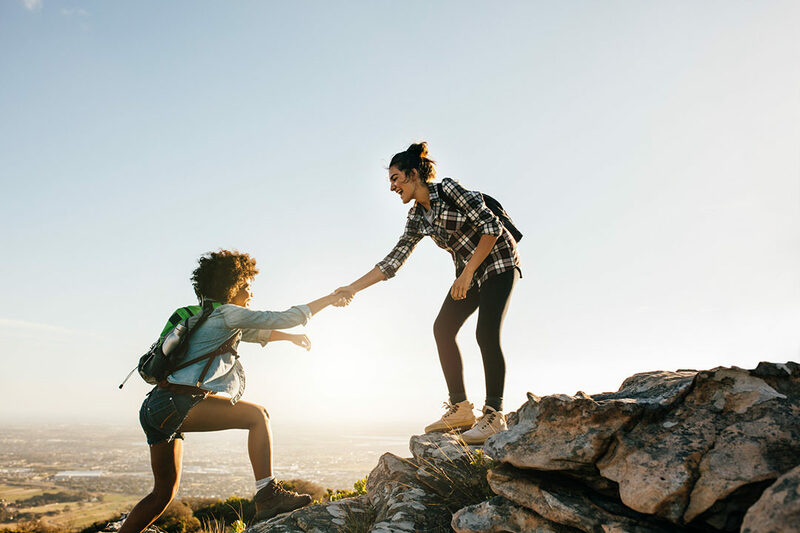 You may not be struggling with a drug dependence problem. You may not be a victim of the over-prescribing mindset common in health care today. 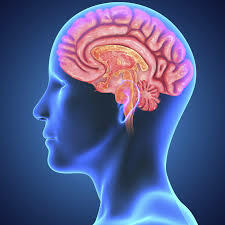 But we are all at risk of brain impairment due to inflammation from multiple sources of stress. We know we live in a stressful world. Stress is here 24 hours a day. We need a de-stressing plan so our lives do not snowball into a health crisis. You may not be having your own personal opioid crisis but brain impairment may look differently on you. It could be an auto-immune condition, pre-diabetes, heart concerns, slow metabolism, anxiety, asthma, allergies, etc. What we call typical health issues that are treated, but not cured, are actually variations of brain impairment. We cannot help others if we are ignoring our own brain impairment. Perhaps you could be ramping up your own self care and upgrading your lifestyle habits. I believe someone with an opioid problem missed all the other earlier warning signs that could have helped them change course. 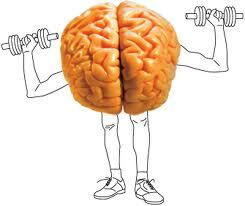 But we all can do better with our brain health. Chiropractic addresses how the brain is relating to the rest of the body. Please stick around my blog as I write my follow up postings on how to rethink brain impairment so you can help yourself and your loved ones. 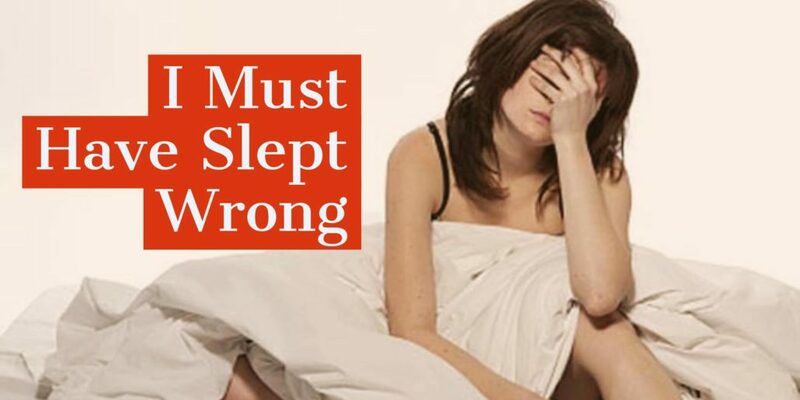 I've heard this at least once a month if not more often from practice members, "I slept wrong." People say it so often it is taken for granted. It is like the boy who cried wolf so many times that no one noticed him anymore. Yes, I slept wrong last night, and it didn't happen by accident. I woke up today with a sharp ache in my my right shoulder blade. It was a reminder that I did not follow my usual routine and now I am paying for it. I really didn't sleep wrong. I did a lot of things wrong. For starters, I stayed up until it was close to midnight. I typically go to bed at 9:30. Also, I seemed to graze all day long, snacking on almond butter and coconut milk. That doesn't sound too bad, but my intermittent fasting went out the window. I didn't eat dinner until after 8 PM. So, the evening just keeps getting worse. I was in Ithaca and stopped at Green Star to grab something from the hot bar. And grab, I sure did. I got a small carton of turkey salad. Then I noticed some nice samplings of Indian cuisine made with coconut sauce, and another dish with spinach and chick peas. I couldn't resist a dark chocolate tart either. I also took a few bites of my son's chocolate whoopie cookie. It told him it was made with healthy ingredients. He was almost in a panic. He said, "No way." Well, it was till sweet and carby, but not artificial. When I get to bed late I can wake up with a mountainous head ache. This morning I was lucky. I felt very dehydrated and stiff. I managed to escape the head pain. I don't mean to joke about it, since I know so many people suffer with persistent headaches. I knew I was risking it because I want to stay up on weekends like everyone else. However, it is just not a smart practice. I did not skip my usual bedtime supplements and I believe that helped me stave off the dreaded "I Slept Wrong," scenario. I take Min-Tran, Min-Chex or Bio-Dent before bed. When people come to me and say they slept wrong, it is usually the straw that broke the camel's back. Alleviating the muscle tension with an adjustment is helpful, but they have to admit they are constantly feeding the fire of inflammation that gives them pain, brain fog, and low energy. There is never one cause. It is a complex formula of stresses until the body finally throws in the towel and falls down on the job. It is the perfect storm, as they say. The body's sensory system has a high tolerance level. 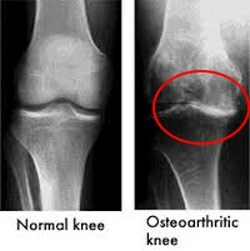 You can suffer incredible tissue damage in the organs and muscles before you are finally alerted with an uncomfortable and disruptive pain process. Mechanical stressors are easy to figure out. It takes more honest introspection to admit you are exposing yourself to chemical and emotional stress, as well. They all damage the body the same way. Most of the stress we ignore is the stress that requires us to seriously evaluate our lives. Work demands, family squabbles, and financial difficulty are health wreckers. If we don't have the courage to face them, our bodies break down. How did I go from a lousy pillow to a life crisis? Let's take care of it. Take the negative and learn from it. There so many ways we can incorporate the positive. 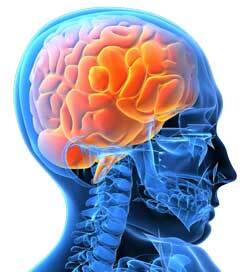 First, help your brain with a nice batch of chiropractic adjustments over the next month. See you at the table... the adjusting table. Is it difficult to do healthy things because no one else wants to do it with you? Do people argue with you when you explain why you want to maintain your health gains? This really hit home with me when I read a recent blog from Mark's Daily Apple titled: I feel better than I ever did in my life. The writer said she was almost divorced when she got healthy and her closest family members got sicker. I hate to see people suffer. Of course, no one wants to see their loved ones suffer, but it's a tricky situation. I have many practice members who tell their friends when they are going to the chiropractor the response is, "What's wrong with you?" When they explain they don't have any major problems, the idea of maintenance falls on deaf ears. I was ridiculed for running so much. I really liked to run. I wondered why people don't ask me questions out of curiosity? Why do the comments have to be so mean? So, if you have a devoted work out partner, you are very lucky. Diet is another emotionally charged subject. I was reading a DietDoctor.com poll on Facebook asking people what is the strangest comment they've heard from people regarding their low carb/keto life style. One person mentioned how she was doing with intermittent fasting and someone told her it sounded too expensive. Another person said friends don't ask her to eat at restaurants anymore and another is left out of vacations because their choices are too problematic. How about the person who has quit smoking? Many typical activities are now off limits in order to avoid temptation. Why do we feel less support? Why do we have to turn to internet friendships when those closest to us don't share our enthusiasm? I don't have many good answers to the why question. But I can offer support. If you are a practice member at my office, you are not alone. There are plenty of folks who have goals that are similar to yours. You'll find it in the waiting room. So, don't be shy. Strike up a conversation. Read Next: What Happens When There's No Time? How do you determine what is important for your to-do list? What essential tasks get pushed aside? Everyone around you gets something from you, and little time is left for you to replenish your health. I know, you've heard that before. The ultra perfect people in your life make you feel bad by harping on this. I run out of time almost everyday I'm in the office. Life is stressful and folks come in the office so drained, they can barely feel present enough to receive their adjustment in a relaxed manner. What is it like adjusting a body that can't relax? It's like working on a car with rusted out parts. Are my efforts going to be effective? People come in to get immediate relief from an adjustment. They can breathe deeper to get more oxygen circulating. Their muscles can feel looser. They can move with more ease. Their brain can get out of a hyper state to function better in a calmer state. Brain waves always improve with an adjustment. The domino effect on someone's life is profound. But the stress is still there. The adjustment may only have temporary effects when the body is being drowned by recurring interference. I need more time to teach people. But I also need refreshed brains who can receive the information. Will you help me save time? Watch this video that let's us know what hidden stresses are the most challenging. The fixes are very reasonable, but you can't fix it until you are aware of it. Come to your next adjustment appointment with your questions so you can move forward. I want to adjust a body that has an inspired potential. Feel the difference ASAP! Read how your adjustment can clear out the destructive pattern of learned helplessness. When the brain is overwhelmed, nerve signals reinforce a learned helplessness. This is why people know they need to do things differently but can't seem to get past that stuck intertia. When you are stressed, cortisol is released and it purposely drives blood away from your brain. How can you make well, thought out decisions in a deprived state of mind? When a current emotion matches a cataloged emotional memory from the past, the limbic system can initiate over-exaggerated body responses. Nervous System Confusion is an invisible reason for being unwell. A S.T. A.R. Session can help you shift gears. 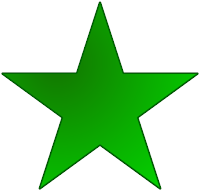 STAR stands for soft tissue adhesion release and stress taming adrenal re-wiring. It is a 30 minute extended adjustment session to relax the limbic system. 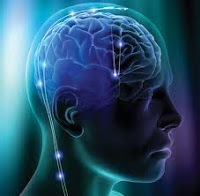 - adjustment reinforces calmness, brain gets a reboot.